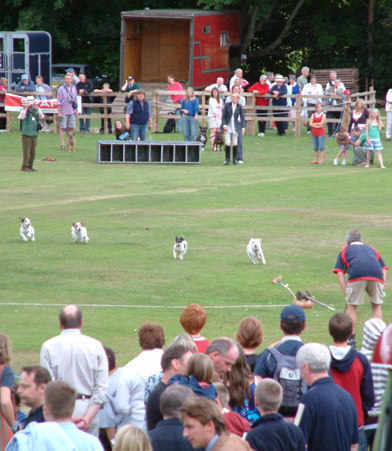 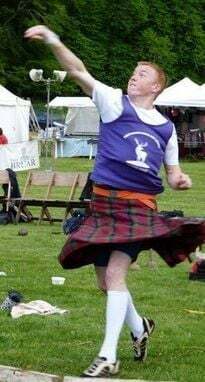 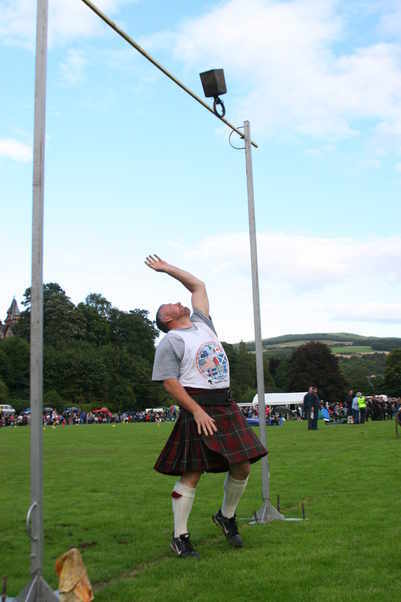 The Perthshire Highland Games Leagues swung into action literally at Blackford Games and the Atholl Gathering at the weekend. 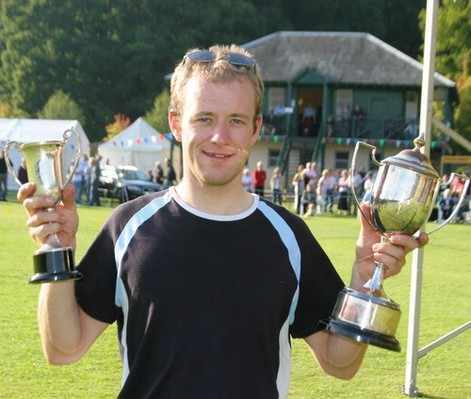 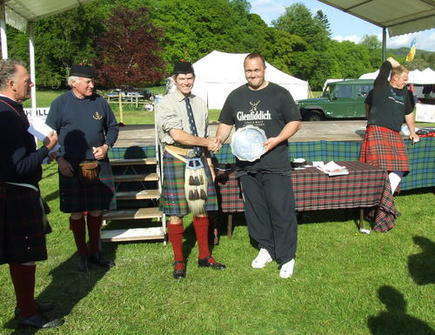 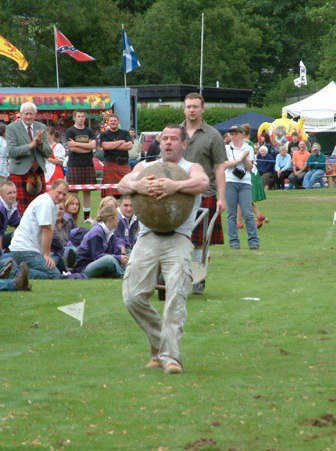 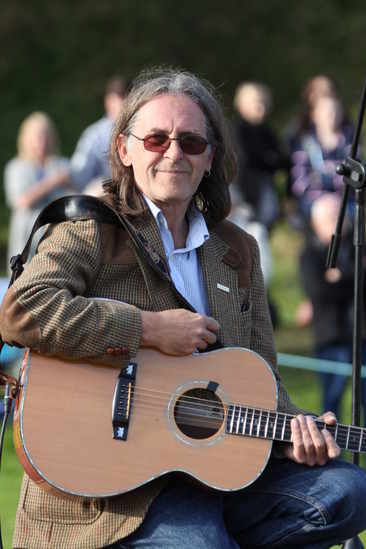 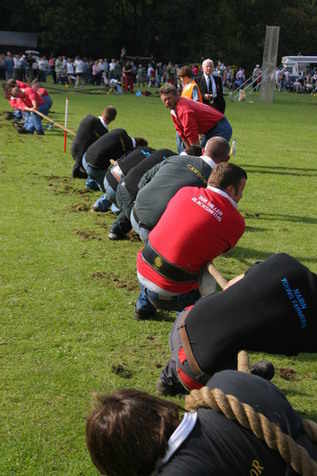 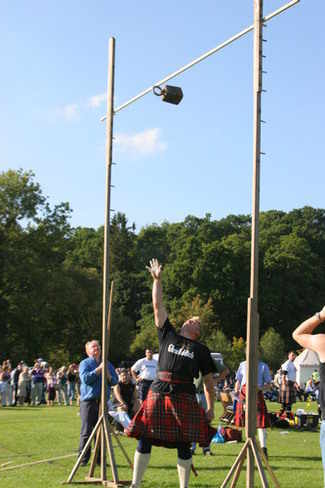 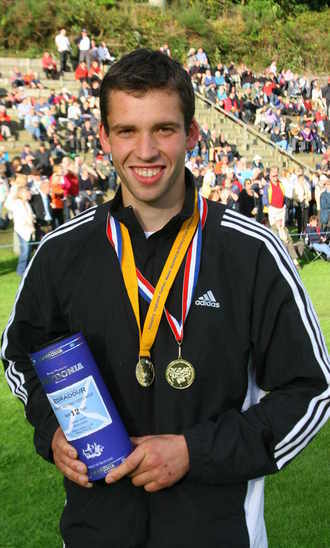 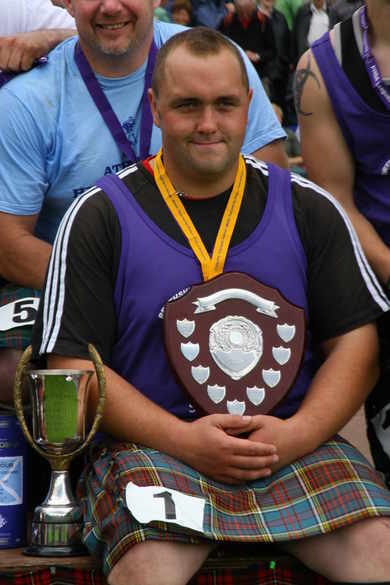 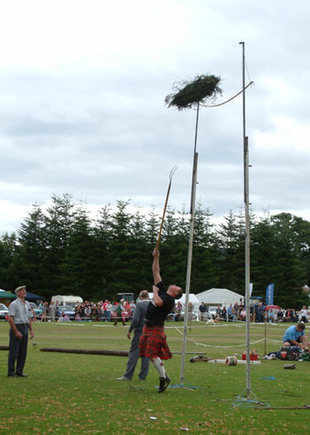 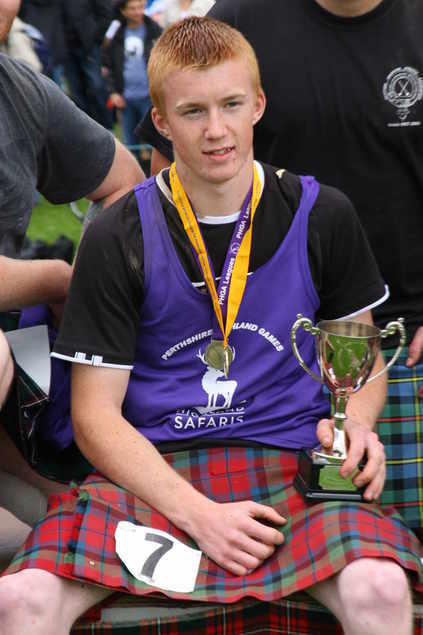 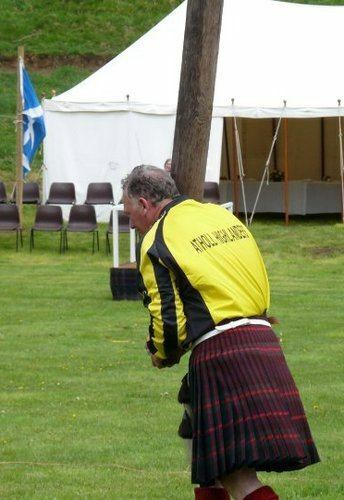 With the Heavyweight League now sponsored by PSPC Ltd, Lorne Colthart showed how Perthshire athletes are improving, by raising the Perthshire Hammer record from 128’11” to 132’10 at Blackford and the next day threw 131’. 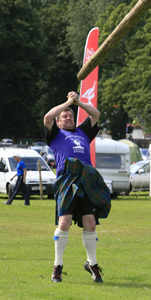 In the Shot Putt Lorne also improved the record from 49’4” to 50’11” and showed his consistency by putting 50’10” the following day. 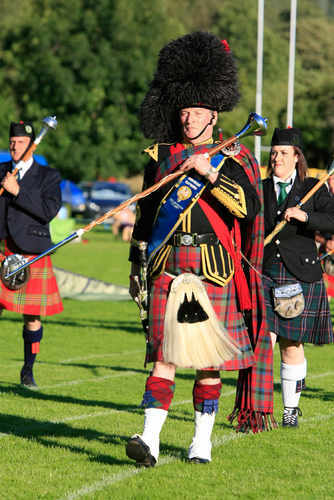 After two events Lorne leads the PSPC League with 55 points, 2nd equal on 41 points is younger brother David and last year’s winner Stuart Anderson. 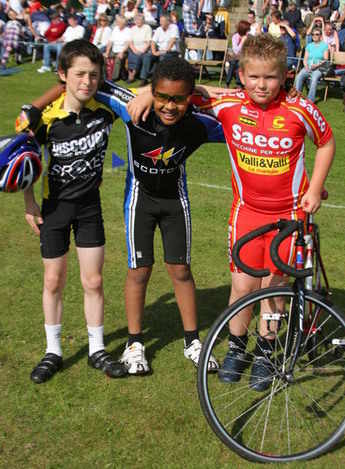 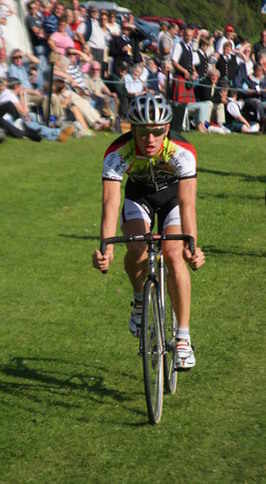 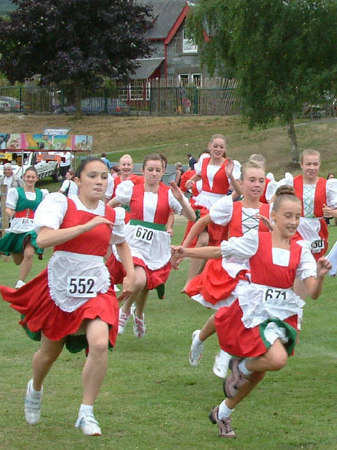 Eight athletes competed over the two days. 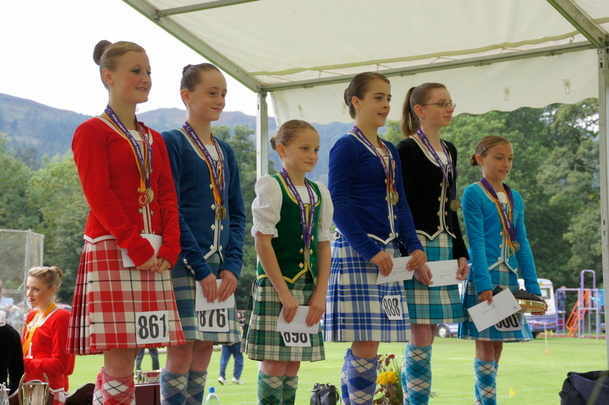 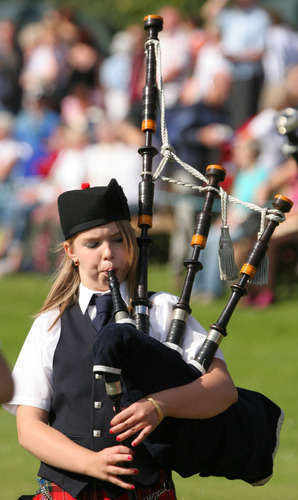 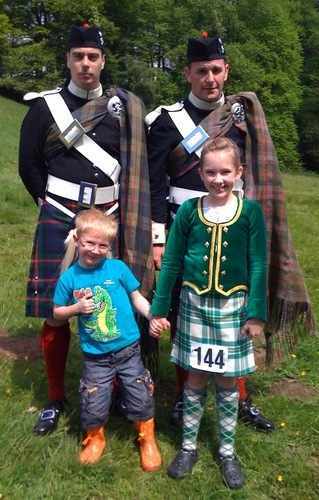 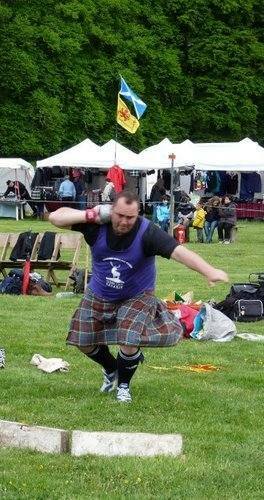 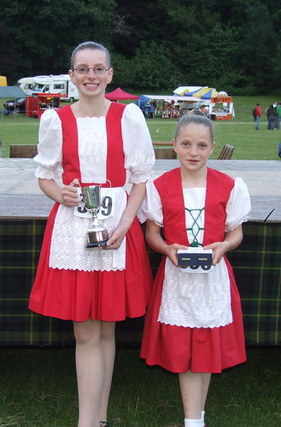 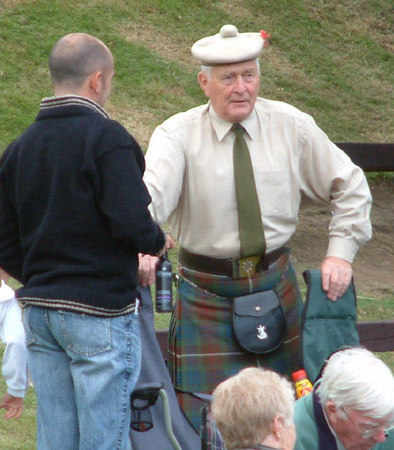 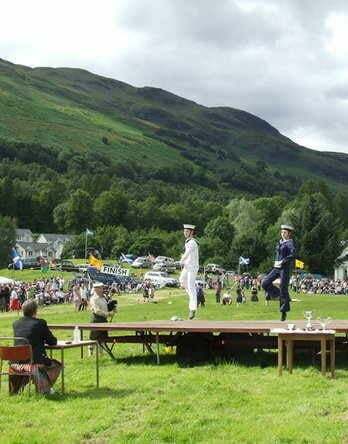 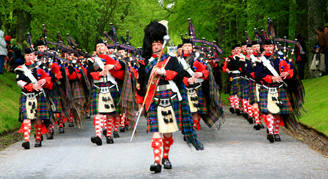 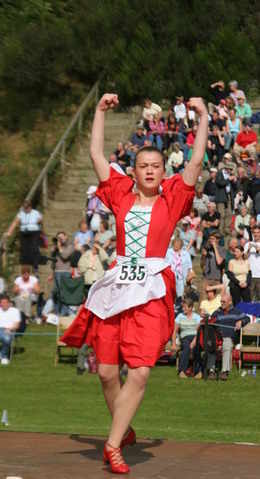 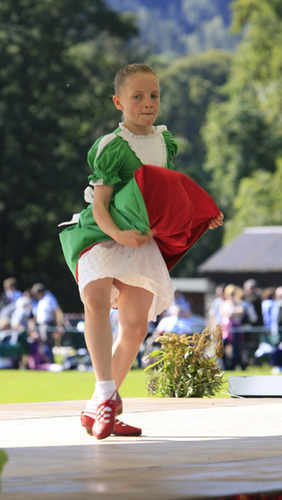 The Piob Mhor of Scotland League for Highland Dancing also took place at both venues with 12 dancers vying for points. 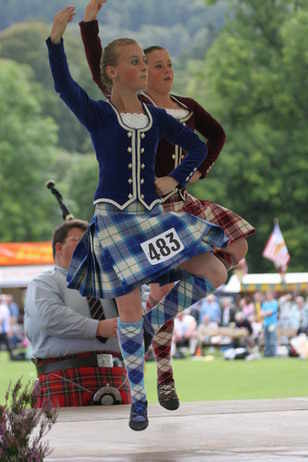 Melissa Collins and Jillian Kennedy are tying with 176 points, Lyndsey Douglas last year’s winner is on 113 points with Isla Bendall on 112 points. 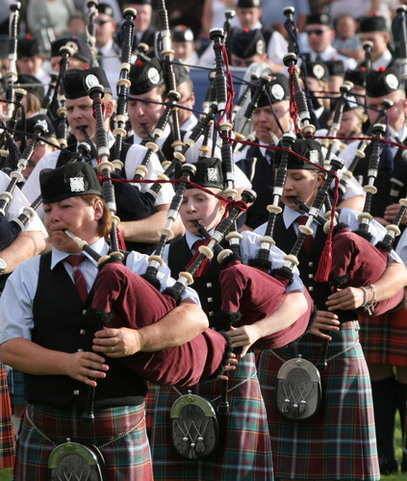 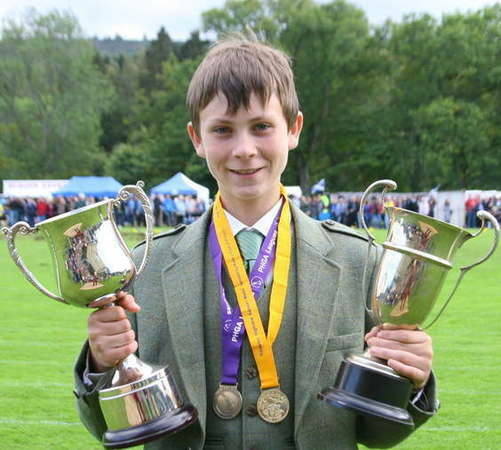 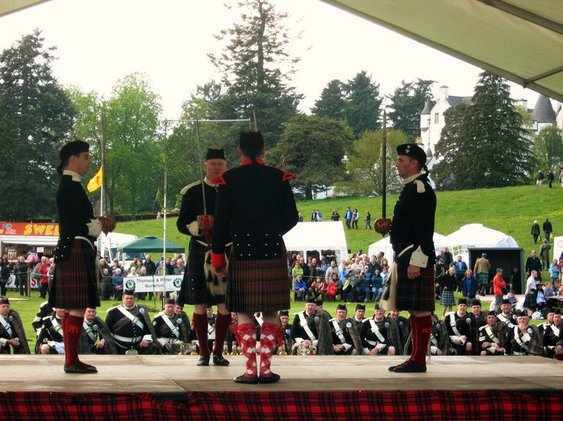 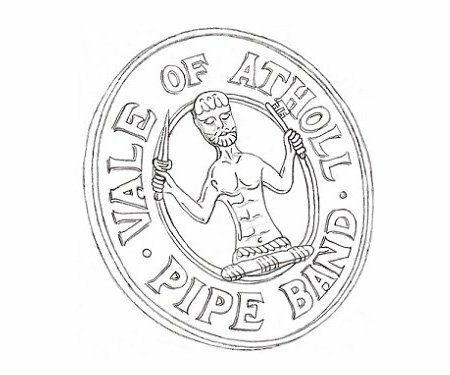 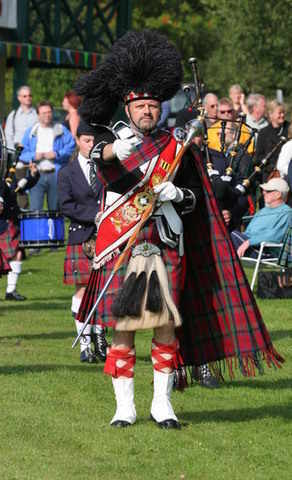 The Junior Piping League is sponsored this year by the Highland Bagpipe Company and after the competition at Blair Atholl last year’s winner Connor Sinclair is leading with six points, Andrew Clark has four points and Harry McLachlan has two points.